We have restricted the University to verified clinicians so we can learn and add content safe in the knowledge that only clinicians will see it. Are you starting out or have you done loads of cases using Walant already? Are you going to mostly learn from here or do you have something you can teach others? This site is for everyone, so pleased get involved and join the community. 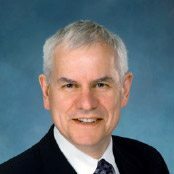 Don Lalonde (Canada) and Ali Phillips (UK) are two full time hand surgeons and are passionate about Wide Awake Hand Surgery, more specifically known as Wide Awake Local Anaesthesia No Tourniquet (Walant). Find out more about Don and Ali on our ABOUT page and why we use Walant. Our research and experience has shown that we can treat more patients, more safely with better results at a lower cost and we strongly believe that Walant surgery should be part of every hand surgeons' practice. Walant is not a panacea but having it in your armoury has the potential to change your practice forever, and the lives of your patients. We want this to act as your central hub for Walant. On this site you will find a wide variety of content such as articles, videos etc. Everything we have is here and free to view. Have you got things we could use - videos, articles etc? Here you can post cases, discuss techniques; get answers from like minded professionals. Rather than reinventing the wheel and making our own forum on this website, we are using the expertise of the amazing MedShr app. 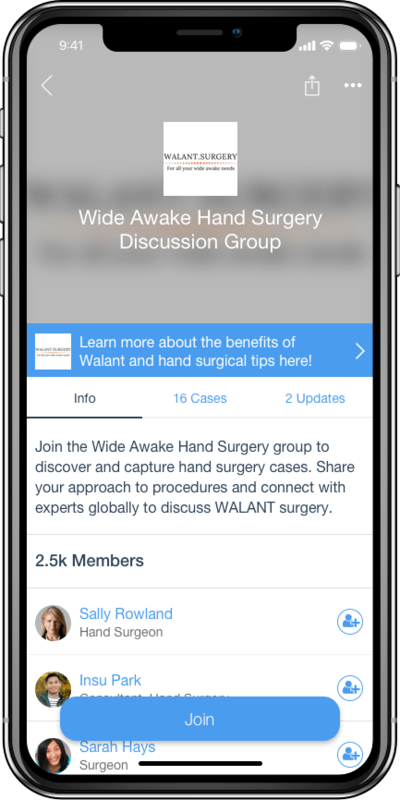 it would be great if you could join the Wide Awake Hand Surgery group on MedShr from your mobile device so that you can download the app in the process. The app is available from App Store, Google Play or alternatively you can register on the MedShr website. As mentioned we are full time hand surgeons. This means we have limited time to blog, upload etc. To make this site even better, we would love (and indeed need) you to contribute. 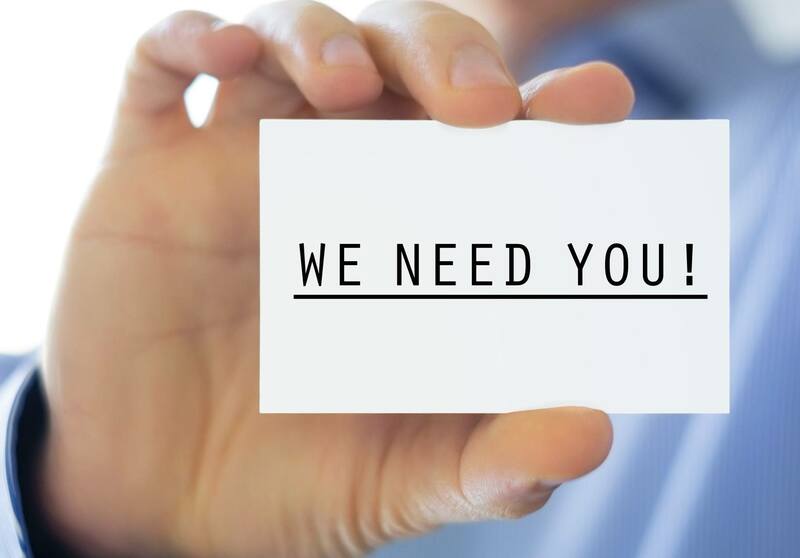 We have uploaded lots of videos and articles in the University and will write blog posts about our time but we want to hear from you...and other people do too! Have you got content we can add here? How was your Walant day? What troubles have you had getting it of the ground? Have you done something unusual using Walant? Tell how what you've done and we'll get it up on here too. We will be adding content as and when we can. In the meantime, please register, browse and enjoy. Had a good day? Write and tell us. Had a really bad day?! Write and tell us...we've all had them! There are comment sections under each tutorial for you to add your experiences, tips and tricks and of course there's the blog. Get involved and make Walant.Surgery awesome! 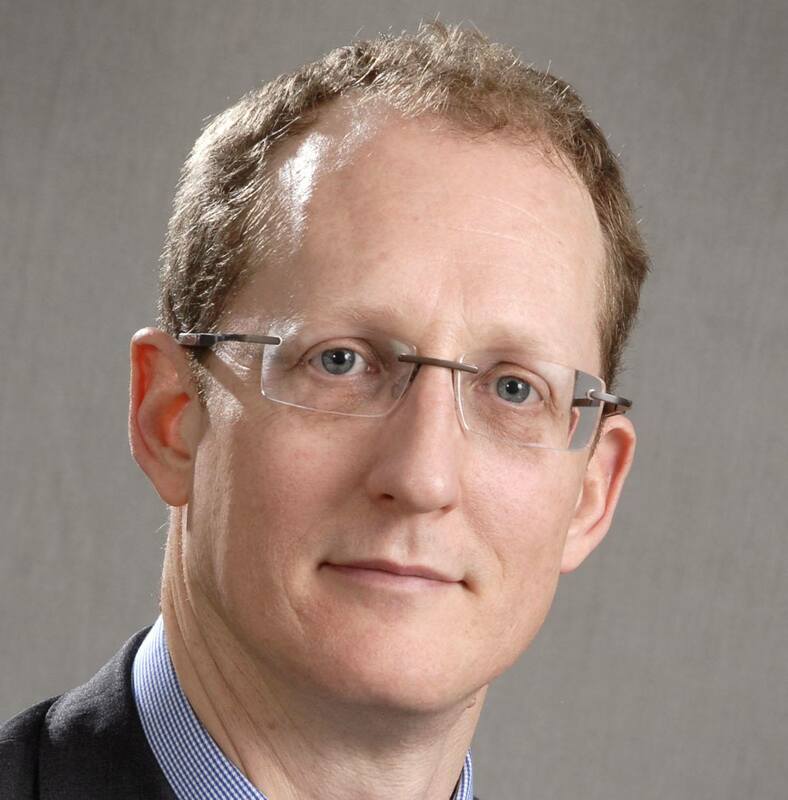 Find out more about what we hope to achieve with Walant.Surgery and what you can do to help. Please spread the word. The more people that use it the better the site will become...it is your site after all.